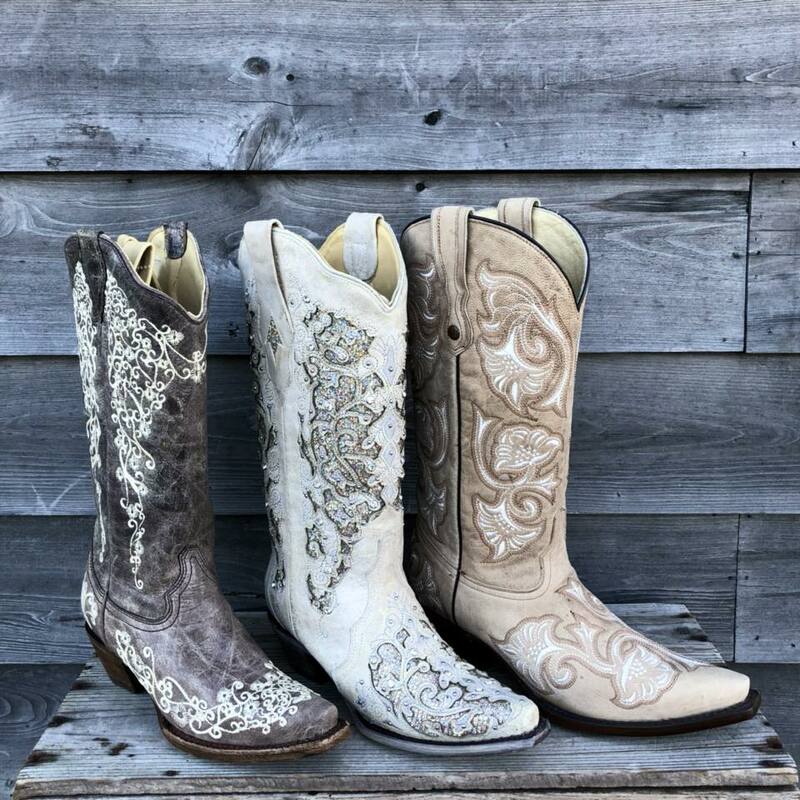 Made with fine leather craftsmanship, Corral Boots are some of the most beautiful boots on the market. These boots look great in any circumstance. We’re proud to be able to offer this fantastic brand of boots to our customers. Every Corral boot is made in Leon, Mexico, the capital of boot production in North America, and is designed to look good and last for a long time. These boots are handcrafted one at a time to ensure the highest quality. 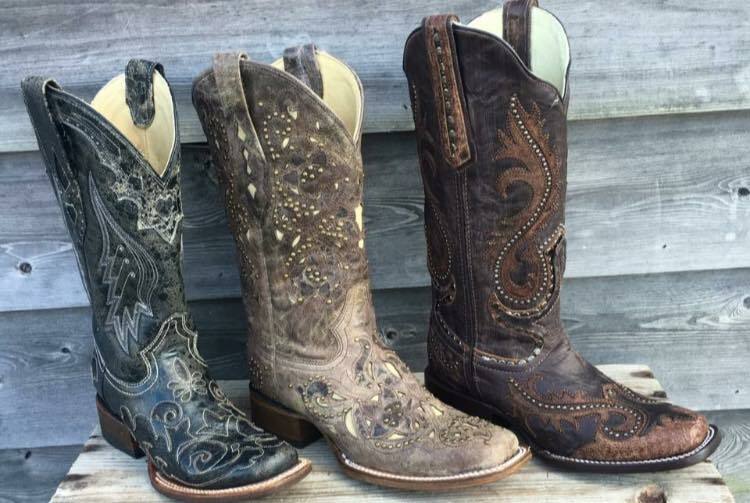 Although many have tried to imitate Corral’s style, none have ever come close to producing boots that rival the fashion of a good pair of Corral boots. 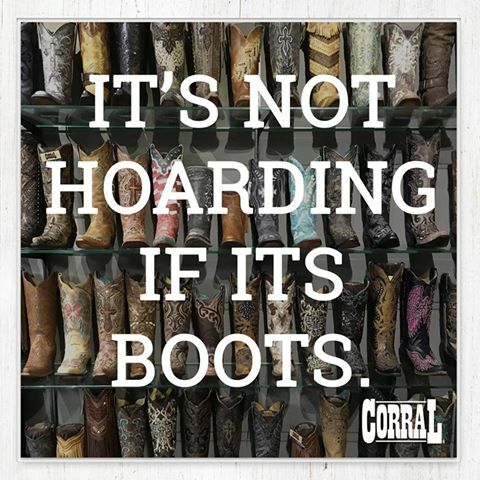 Come in and browse our selection of Corral boots and you’ll see that we have all kinds of Corral boots, from cowgirl Corral boots and Corral men’s boots to vintage inspired Corral boots.